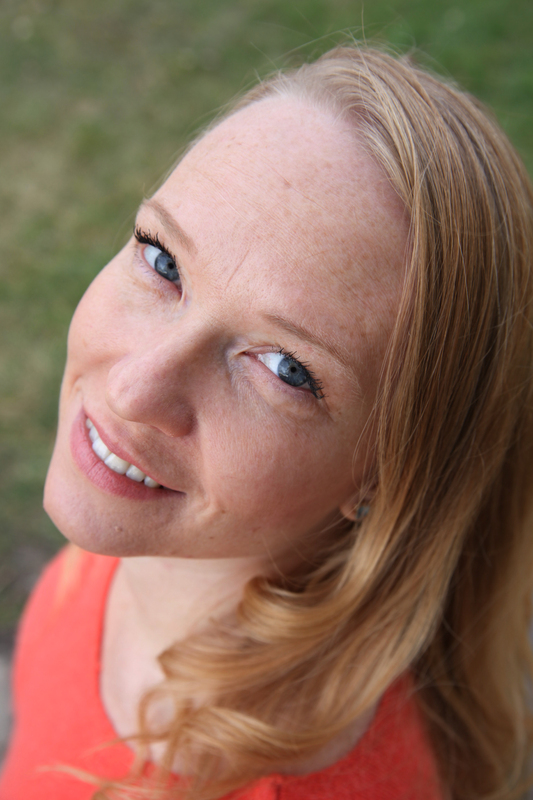 I studied linguistics, English and theatre at the University of British Columbia and law at the University of Alberta. I am a reckless lover of clotted cream, a staunch defender of the semi-colon and a fierce opponent of unpleasant music.I proudly live in Edmonton, Canada, where I raise my three babies, sew my own Regency costumes, organise Regency costume events, blog on all things old and English, endeavour to take over the world and occasionally practice law. I also write novels inspired by my love of Jane Austen. When did you first become interested in the Regency Period and Jane Austen? 15 years ago, I was introduced to Jane Austen and the channel for all my interests became clear, for in her work, drama, make-believe and grammar came together in a charming, intelligent and escapist way that captivated my imagination. I have been sewing my own petticoats and dreaming of Colin Firth ever since. Is there an official society for Jane Austen and all things Regency in Canada? The Jane Austen Society of North America fills that role in the US and Canada, though they are particularly focused on the works of Jane Austen, and by extension the Regency period. I attend their local chapter meetings here in Edmonton when I can. Otherwise, I think there is basically just me (see answer below). Earlier this year you organised The Calgary Regency Springtime Ball. Do you organise many events like this and if so, who attends? This was actually the third ball I have put on. The first two were in Edmonton, and it was due to their success that we thought we would try expanding to Calgary. Last year, I thought it would be fun to see if I could pull off a Regency costume ball, complete with English country dancing and live music and cards, all in period costume. It wasn’t sure how it would go, but it was so popular, we had to expand into a larger ball room! Since then I have tried other events as well, including a murder mystery and garden promenade under the trade name Regency Encouters (www.RegencyEncounters.com). We are holding another ball in Edmonton this September as well. At this event where were the costumes hired from? And in the case of the ladies were any dresses made by the wearers? I was really impressed with how people got into the costuming actually. Many people made their own entirely from scratch, and to a really high standard. I have a small stock of costumes from attending the Jane Austen festival in Bath a few times several years ago, and I rent them out as well. People also custom order their outfits from local costumiers. I even had one person order a gown from the UK. Although dress code is strictly Regency, I allow anything that comes close, including reinvented modern clothing, and I post videos on my YouTube channel (https://www.youtube.com/channel/UCIn1Mil6l-w4f3pPD9wm6WA)of how to get a Regency look without any sewing skill or budget. 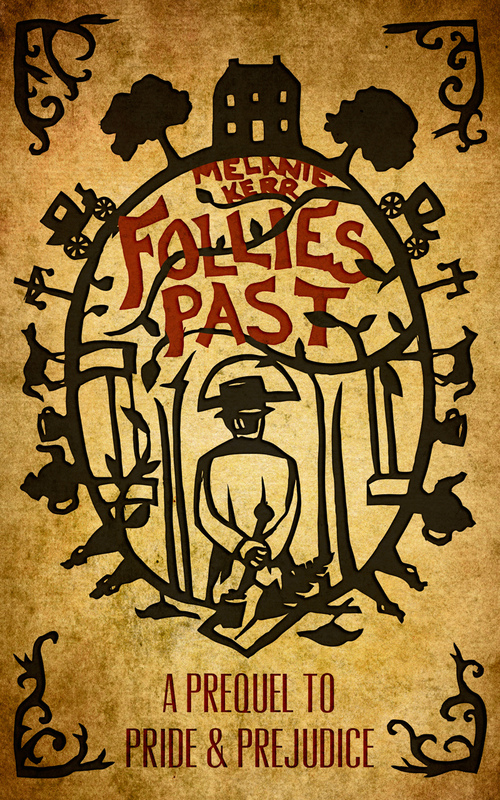 You have written a prequel to Pride and Prejudice – Follies Past. What made you decide to undertake a project like this? Essentially, it was a book I wanted to read. I had tried reading a few of the more popular Fan Fiction novels, and they just were not what I was looking for, so I decided to write it myself. One of the great things about Jane Austen’s storytelling is the way she ties everything up into a deeply satisfying ending. We all want the books to go on and on, but extending the characters and the plot after the final chapter felt to me like interfering with that perfect ending. And it would all have to be speculative. Nobody knows what happens after the close of a book, but Jane Austen herself tells us what happened before Pride and Prejudice. In Darcy’s letter to Elizabeth, setting out all his dealings with Mr. Wickham, Austen gives us that history, and on that foundation, I built my novel, Follies Past. Have you any plans to write another book? If so, will it be linked with another Jane Austen novel? I am actually in the middle of writing my next book. I had planned to write another Jane Austen prequel, this time to Sense and Sensibility, but I was approached by a publisher soliciting a submission of a manuscript like Follies Past in style, theme and tone, but not fan fiction. I agreed to write one for them, and that is what I am working on. It is called Mary Green and should be released next March. It is set in Regency England, and is written in the language of the period. It is the story of an orphan who is raised by a wealthy family but must strike out on her own and find her own happiness. And lastly, if you found yourself shipwrecked on a desert island, what four things would you want to have with you and why? Aside from the basics of survival, like water and food, I would say firstly a couch. I always need a couch. Secondly company. I won’t be too specific, but I would need company, good company. Maybe that’s cheating, because it’s meant to be a desert island, but really, nothing else would help me if I didn’t have people around. Third, a dairy cow and fourth cake. One of my reviews was quoted – and this is a great interview. I’m looking forward to reading Mary Green.